A while back we decided to have a fancy dress christmas. The geek in me decided to use this as an oppourtunity to prance around dressed as a member of SG1 for a couple of days ;). Anyway I did some searching on the internet and found where to get the bits and pieces to make me a genuine SG1 uniform. I based it around the season 10 uniforms, I.E the black one. Here is some more information on where I got parts of the uniform and prices etc. 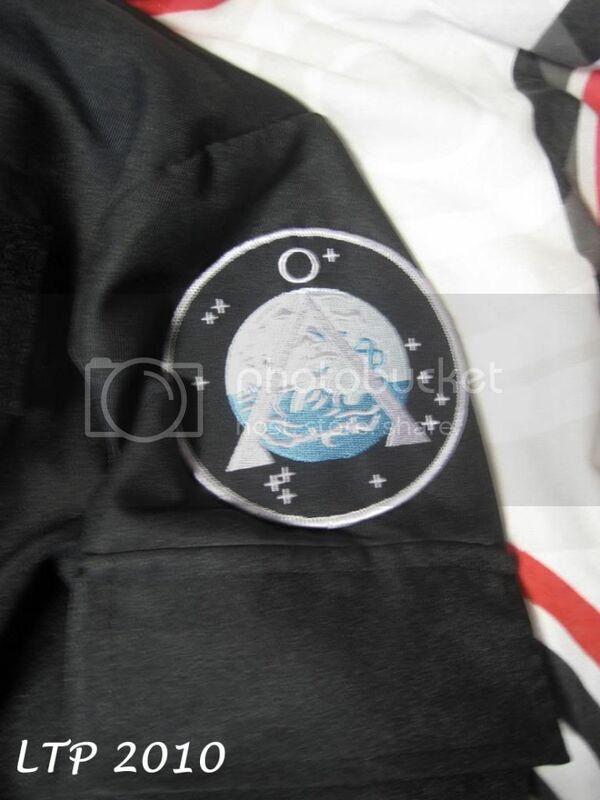 I found a Japanese cosplay company that specialised in making costumes and more specifically they sold atlantis uniforms. So I emailed them with a picture of the black WEP jacket (season 10) and asked them if they could produce me a replica, they said they would love too. After sending all my measurements and a paypal payment of only £60! I had to wait around 4 weeks to get it. Whilst I was awaiting my jacket I decided to get the rest of my uniform. I already had the boots as I wear them for work, so I needed the assualt vest, patches, bottoms, belt, holster and rank insignia. The boots I use are Magnums. You can get away with using pretty much any of the boots in the magnum range as long as they are black of course lol. 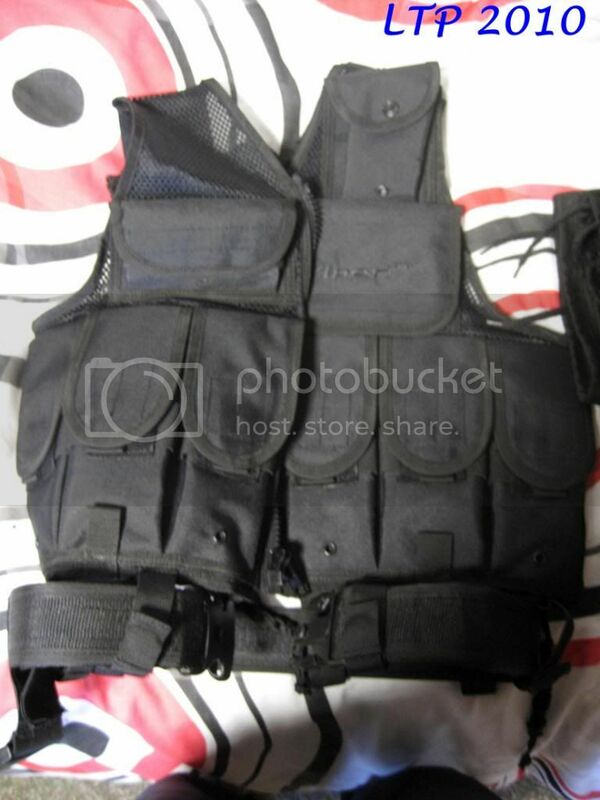 For the assault vest I purchased a cheap Viper paintballing vest. These are great and it only cost me £25 which is cheaper than the police assault vest. 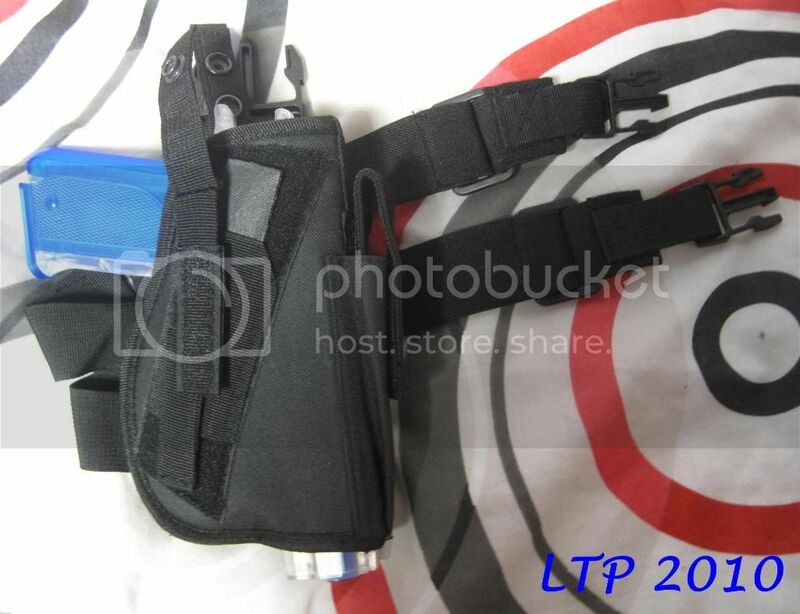 Its a great fit and comes with a belt so you can attach a leg holster to it. For the Holster i just ordered one off eBay. I think it cost me around £15 which is pretty cheap. 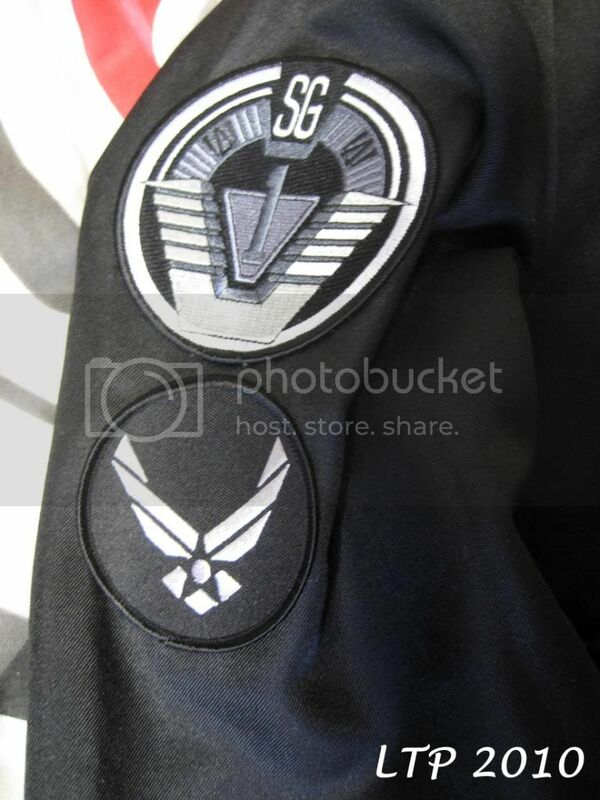 The patches and ranks insignia were also off eBay and didn't cost much either. If you want to change your patches make sure you get some velcro sewn onto your jacket and patch so that they are interchangable. Here is the finished uniform.. Overall I'm very happy with how it turned out and I have been trying to find a replica of the rifle they use (P90?) but with no success over here in the UK. Apart from that I think it looks cool. I didn't want the BDU hat btw. I might try and get the desert camo next (season7) when I get issued some desert Magnums lol. Check out my new website CLICK HERE! you're in the military, can you not "borrow" a P90? airsoft may be an option for a decent gun. though legislation over here for owning proper replicas is tight as hell now. Though they are obtainable. Lol we dont use P90's and you cant just "borrow" one unfortunately . Thats why i havnt bothered yet really. I might be able to find a paintball gun that is a replica but they still cost quite a bit. chill out?...CHILL OUT!!!!!! !, THIS IS WARHAMMER, THERE IS NO TIME FOR "CHILLING OUT", WHAT DO YOU THINK THIS IS?, SOME KIND OF GAME?, THIS ARE SERIOUS BUSINESS!!!! The downside to a medium that allows the unlimited exchange of ideas, some people have some really stupid ideas. Cool. I got myself some vyper assault webbing for going to giggs in and it was just too big. I really like the idea of the patches though. As for a p90 - I haven't the foggiest. Pistol holster is badass though. LOL, Can see your Z type.